Like Digital Deployment, Mac is committed to the local community. 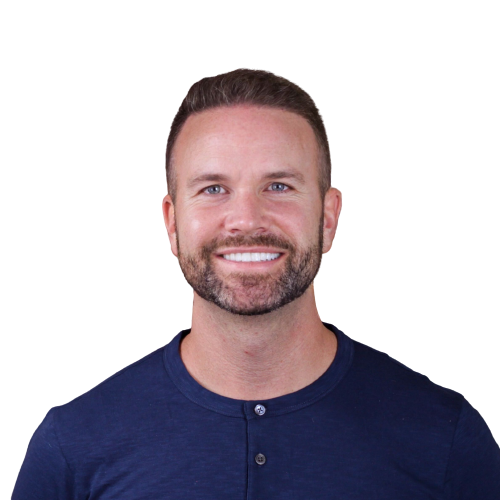 He currently serves as a board member of Stanford Youth Solutions, the CSU Monterey Bay Foundation, the Comstock’s Editorial Board, and has served as Vice Chair, Public Policy for the Sacramento Metro Chamber of Commerce. 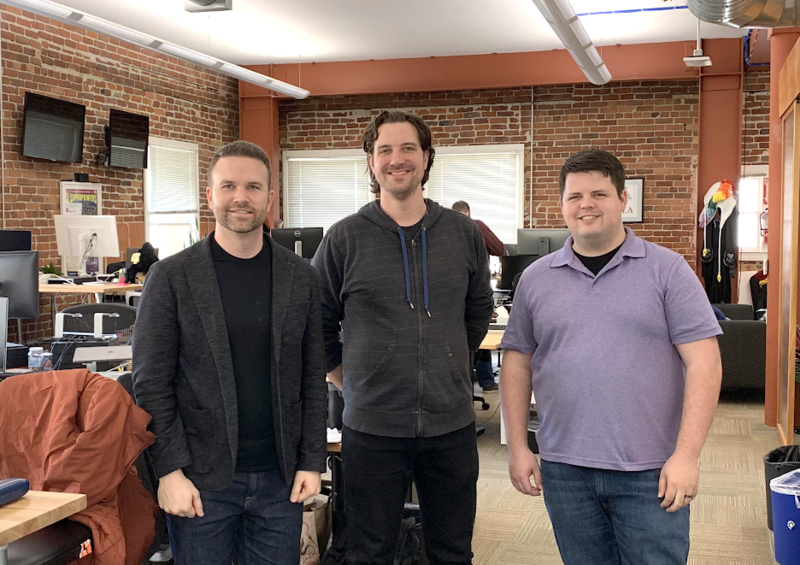 Mac is passionate about establishing internship partnership programs with several regional schools while introducing students to the many interdisciplinary aspects of website development though Hour of Code, NextEd, Linked Learning. 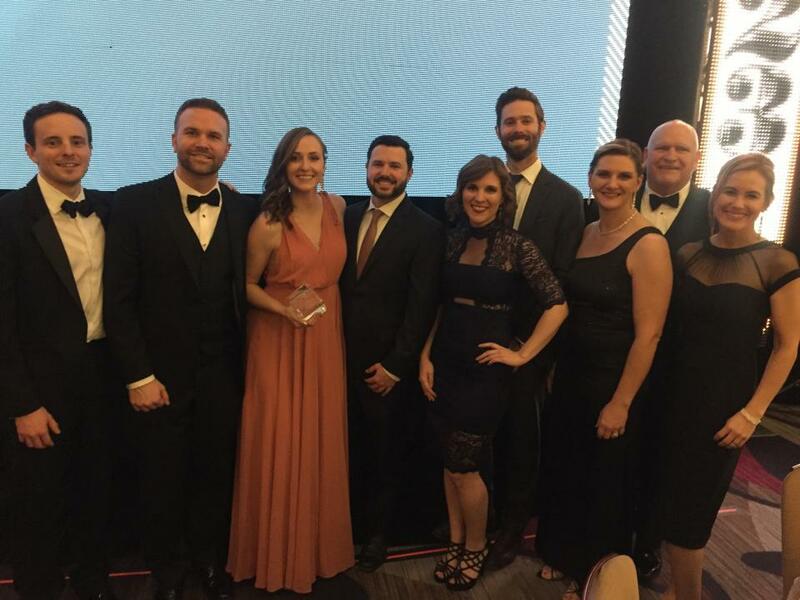 Mac was named 40 under 40 by the Sacramento Business Journal, was featured on the cover of Comstock’s Magazine as a change leader, and received the 2017 Young Alumnus award from UC Davis. In November 2014 and again in 2015 and 2016, Mac was invited to the White House to advocate for small business and discuss net neutrality. Mac is passionate about supporting the arts. To this end, he held two Sacramento screenings with George Takei to raise money for Allegiance, the first broadway musical to address the internment of Japanese citizens during WWII. In 2009, Mac cofounded a San Francisco-based 501(c)(3) non-profit called Reason to Party which throws parties to raise money for local charity while engaging a new generation in philanthropy. To date, Reason to Party has expanded to other cities and raised over $500,000 for local causes, garnered media attention from Forbes, The Huffington Post, CBS, and many others. Most recently, Mac helped inaugurate Reason to Party’s launch in New York City at the NASDAQ in Times Square. Mac is also a co-founder of GrogTag, a service for homebrewers to design and create their own labels, coasters and more online. Since its inception, GrogTag has shipped over 1M products to over 25 countries worldwide. Mac holds an MBA from the Graduate School of Management at University of California, Davis and a BS, Computer Science from CSU Monterey Bay. Mac is a fellow of the American Leadership Forum (Class XIX) and a member of Vistage. In his spare time, Mac travels, plays the piano, sings, and does CrossFit. 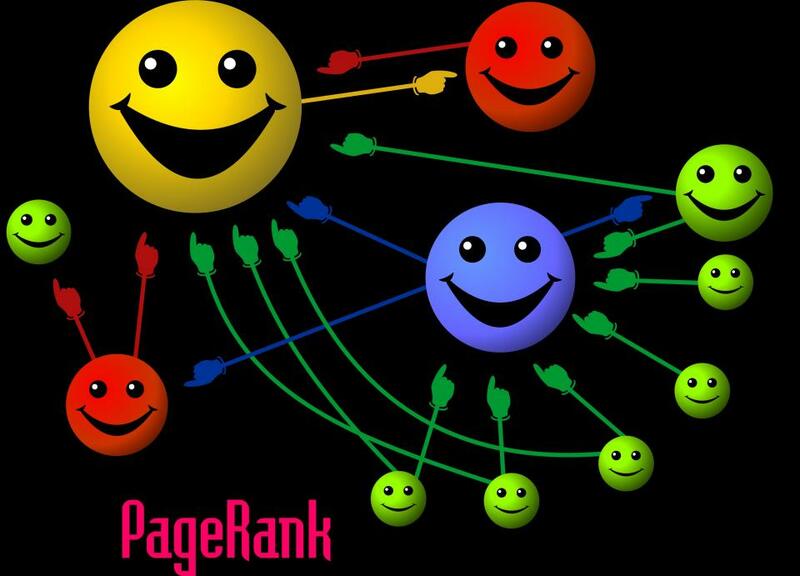 To serve you better, we are restructuring our team to prioritize the thing you do most: manage your site content. To this end, Steph Bradley has been promoted to lead our growing content services team as our Director of Content Services. She will be overseeing and working closely with the rest of the content team: Karla, Tim, Ginny … and Pan. GDPR: What do the new privacy regulations mean for your site? The General Data Protection Regulation (GDPR) went into effect in May 2018. GDPR is a set of regulations that gives citizens of the European Union more control over their personal data privacy and standardizes business regulations. All organizations operating within the EU are subject to the GDPR, as well as any non-EU organizations that offer goods or services in the EU. Many American companies that have limited interaction with customers or business in the EU are struggling to learn what updates—if any—need to be made to their websites to be GDPR-compliant. This 30-minute webinar was tailored to anyone who manages a website and/or is responsible for compliance with applicable laws. Though we can’t give legal advice, we walked through the most common things our customers can do to comply with the GDPR, including how to install a GDPR-compliant cookie notification. 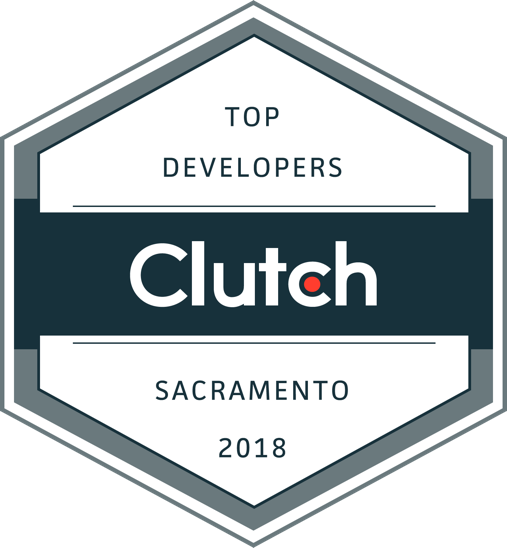 Here at Digital Deployment, we are very pleased to be named the #1 website development and the #1 website design firm in Sacramento, according to the clutch.io rankings. Many of you have asked for our take on the Restoring Internet Freedom notice of proposed rulemaking from the FCC. After reviewing it, we are concerned that the proposed regulation does not sufficiently protect you and your users from internet service providers systematically interfering with internet access, by either blocking or prioritizing certain content or charging for access to particular sites. 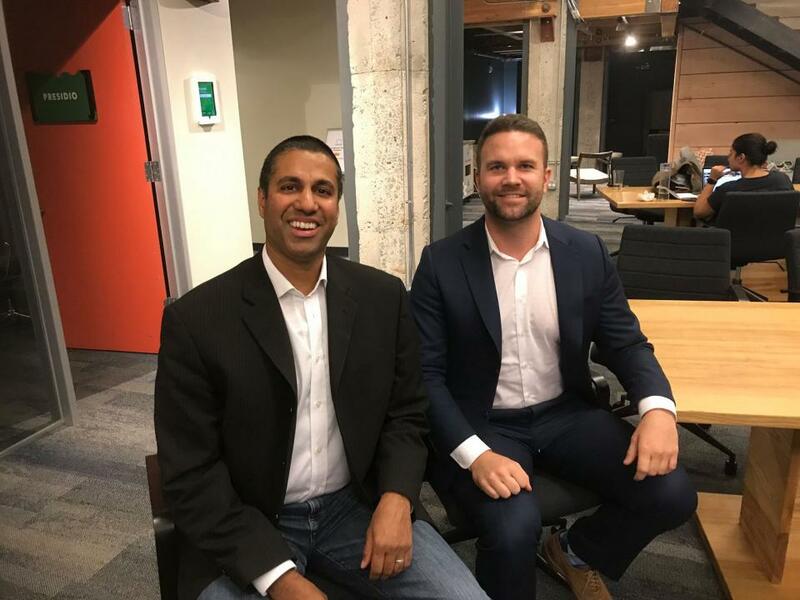 I was privileged to meet FCC Chairman Ajit Pai to discuss bridging the digital divide and net neutrality. Despite differences in policy, we had a productive dialog. He has a bold plan to expand opportunity and access, and I look forward to holding him accountable, particularly to the needs of smaller businesses like ours. How can we be sure we’re choosing the right technology for our needs? Have we thought of everything so we don’t miss deadlines or pay for change orders? How can we avoid getting stuck with a vendor that we can’t trust to deliver? How can we make an apples-to-apples comparison of all these bids? How can we ensure our new website is one we can be proud of? This document aims to help you ask the right questions and mitigate risks when evaluating a website vendor. While there are many items to compare, the 22 questions listed here are those most likely to affect your overall project process and outcome while also ensuring that your website project launches on time and within your budget. In May Mac Clemmens joined Steve McMahon, a broadband expert and longtime board member of the Davis Community Network, to talk about two internet subjects in the news – net neutrality, the rules of which the Federal Communications Commission recently began to repeal, and the status of the civic effort to build a municipal fiber-optic network in Davis. The conversation was held at KDRT (95.7) in Davis, and the recording is available online. Some of our clients are thought leaders, and when searching for topics they cover, you can often find them on the first page of search engine results. This allows those clients to define what the public understands about a particular topic. 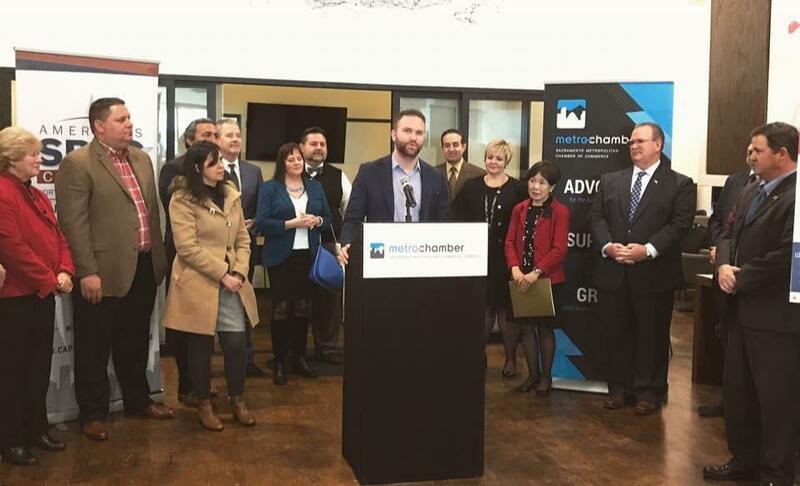 Last month, I was extremely honored that Digital Deployment was selected as a Small Business Development Center success story and recognized by two members of Congress: Rep. Doris Matsui and Rep. Ami Bera. This was all made possible thanks to you—our clients, who have been with us the entire way. You’ve allowed us to thrive in our hometown, remain rooted in our values, and yet reach across the country and rise to the challenge of building great sites for outstanding organizations. Thank you! 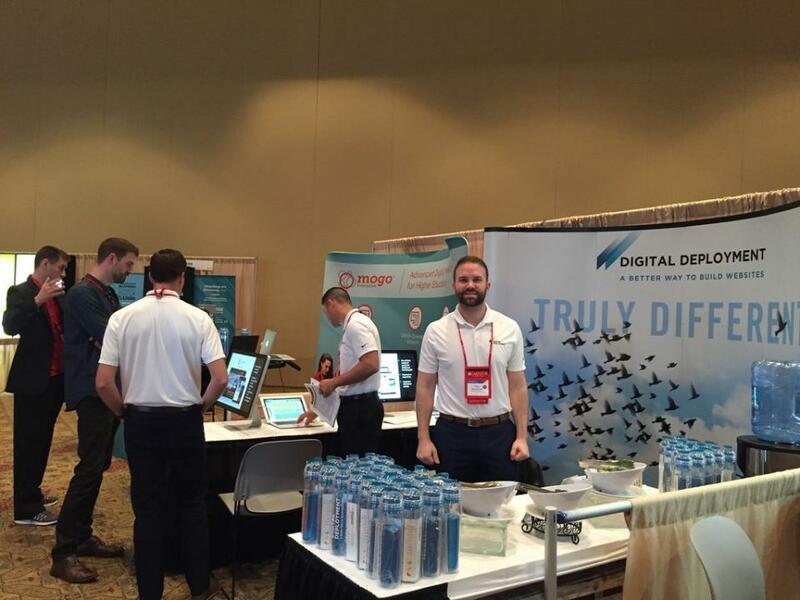 This week we had the opportunity to attend the AMA conference for higher education in Orlando, Florida. As the premier conference for higher education marketing in the country, it was the perfect chance to meet with our clients and partners who are distributed across the country, as well as make new contacts and tune into emerging industry trends. 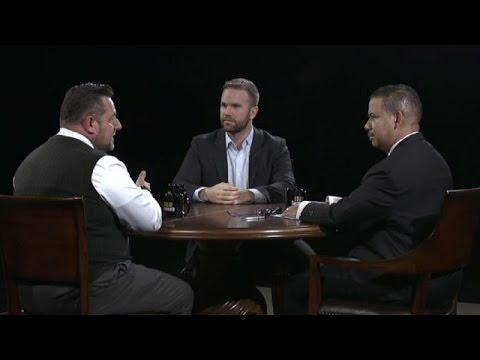 Digital Deployment CEO Mac Clemmens and 3Fold Communication’s Gordon Fowler appeared on Studio Sacramento with host Scott Syphax to discuss how the Millennial generation approaches the rules of career and success as entrepreneurs.